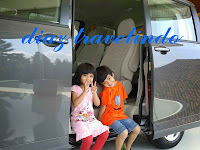 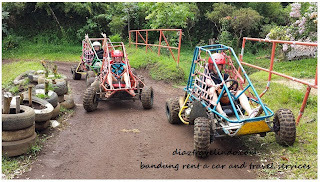 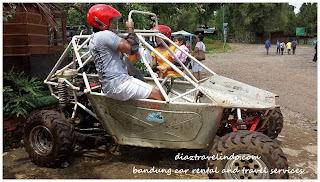 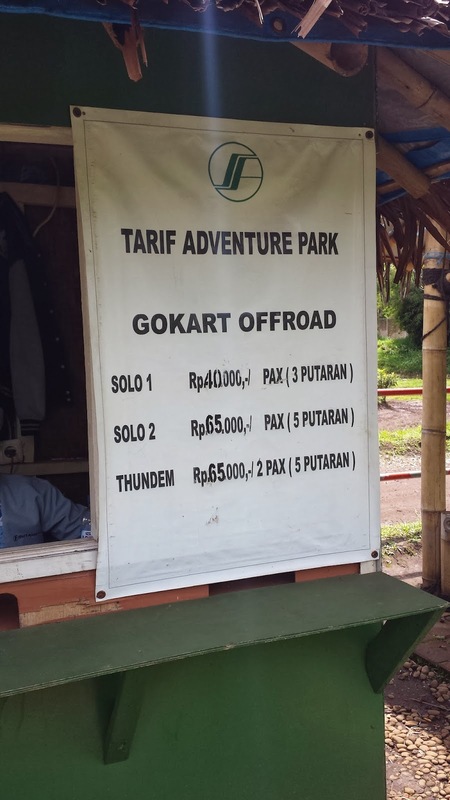 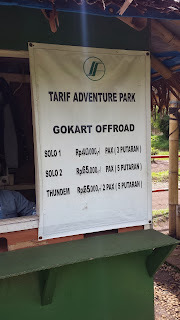 Off road adventure at bandung can find at Sari Ater Resort. 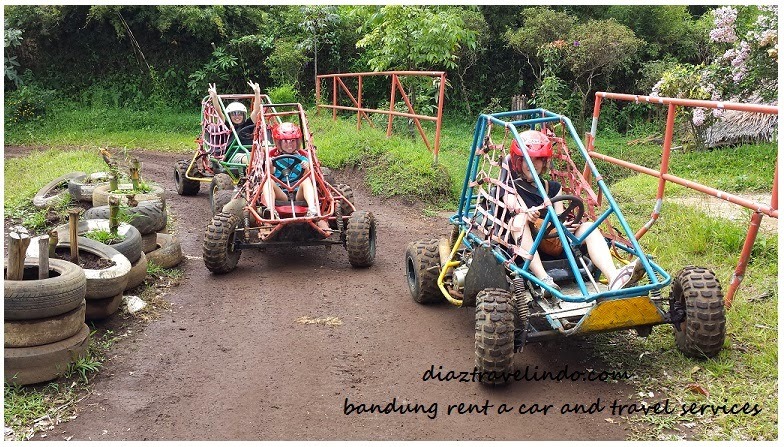 Gokart off road, buggy off road, and jeep adventure are the game at dirt track. Prepare your cloth to become a bit dirty because of the splash of the mud.